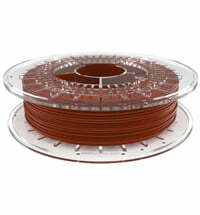 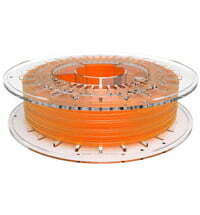 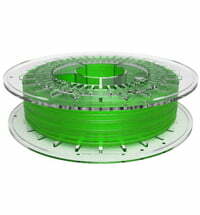 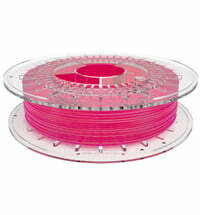 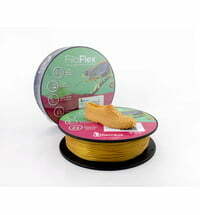 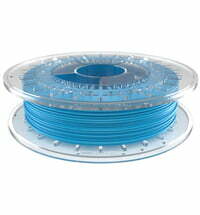 FilaFlex is a flexible filament for 3D printers. The material has a strain of rupture of 700% and is therefore ideally suited to manufacture special components or spare parts. 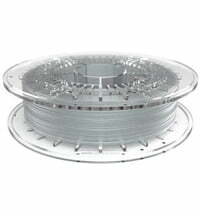 The filament works best with Direct Drive or Double Gear extruders. 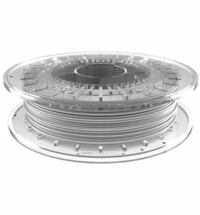 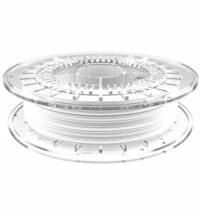 The material is limited when used in conjuction with Bowden extruders.